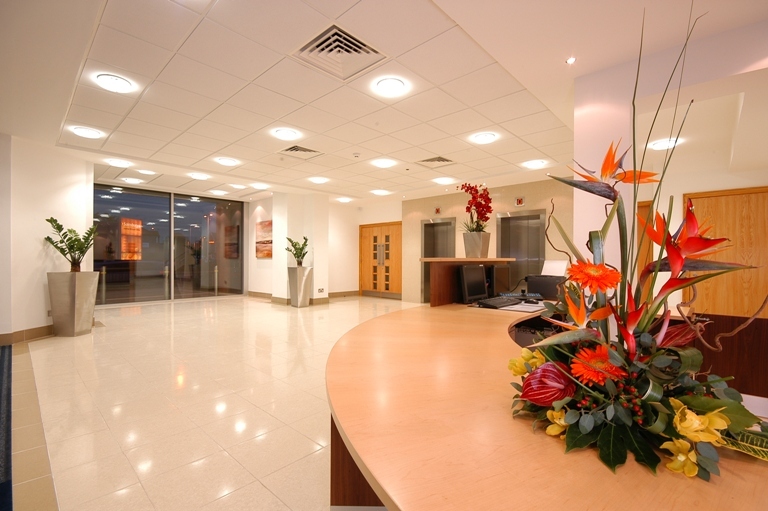 The building offers Grade A specification office space accessed via an impressive glazed reception area. 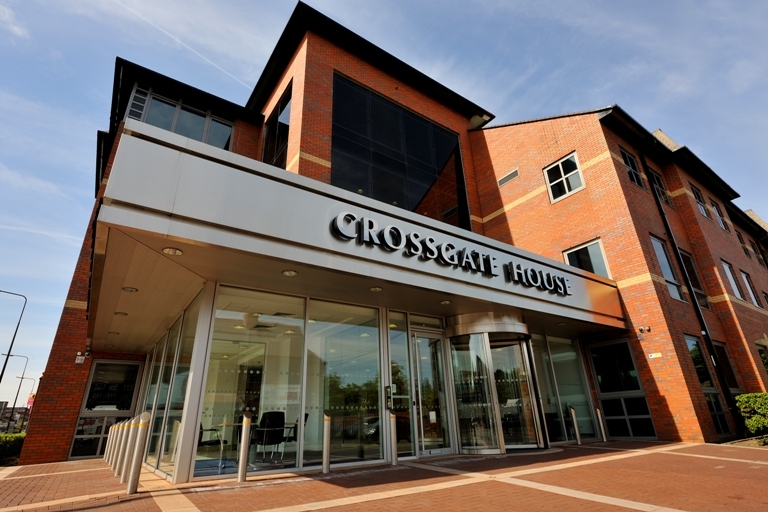 As well as being located in a strategic position, Crossgate House is easily accessible from the major road networks around the North West. 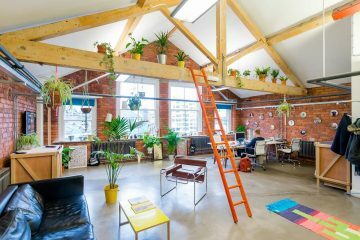 The floor space available is highly flexible and is being offered in wings or whole floors. 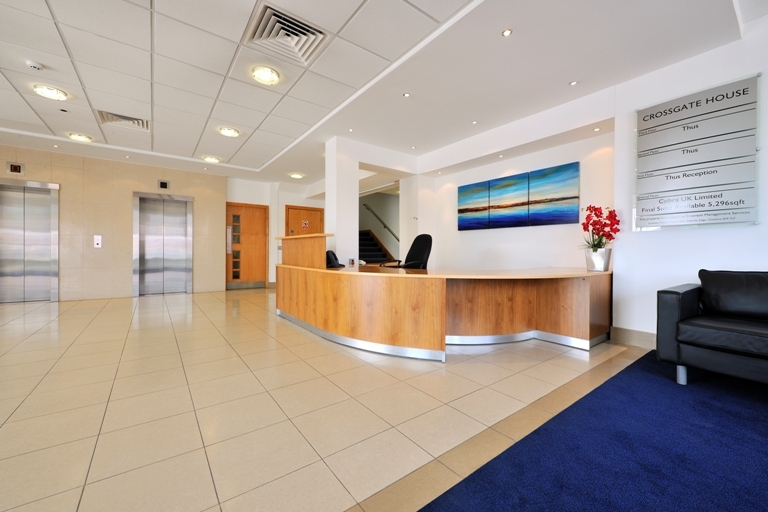 Car parking is offered at a generous ratio of 1:300 sq ft. 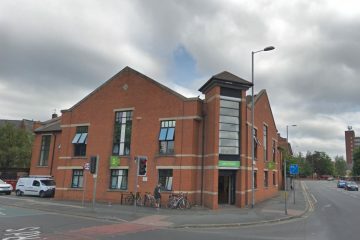 The building is less than 1 mile from the M60 Greater Manchester orbital motorway and only a 15 minute drive from Manchester city centre and Manchester Airport. 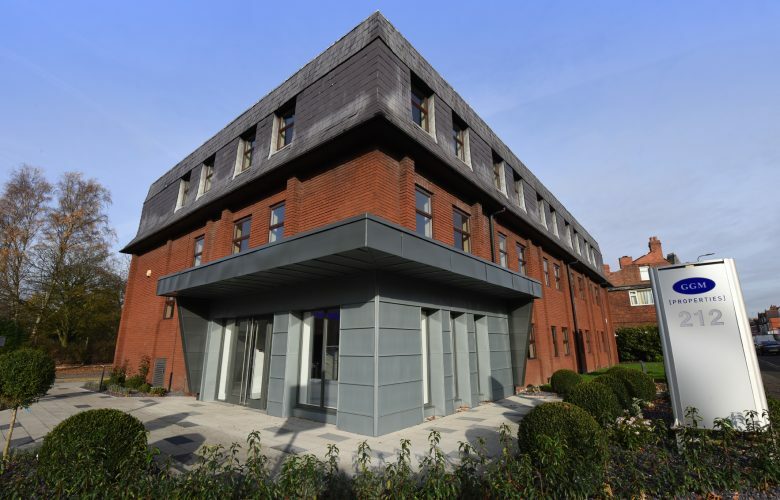 The Metrolink is accessible from 3 stations within walking distance of Crossgate House and the town centre of Sale can be reached on foot in a few minutes. 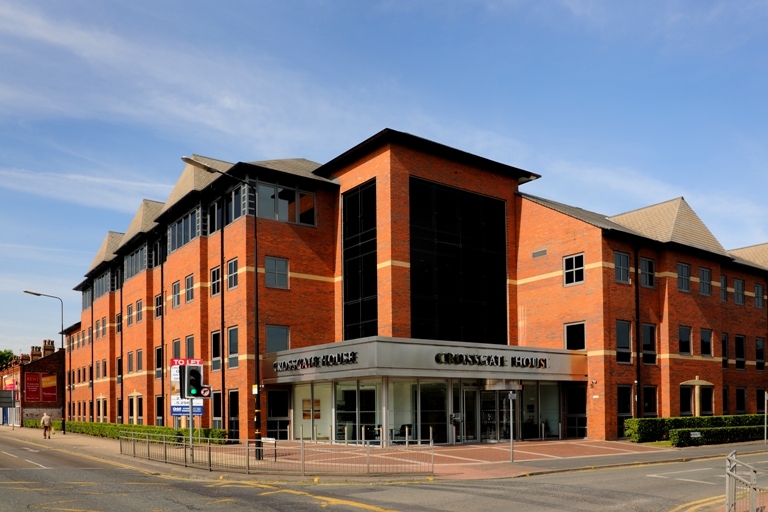 Crossgate House has a wide range of excellent facilities on its doorstep including Sainsbury’s, Marks & Spencer, Tesco, LA Fitness and The Square shopping centre, along with the existing wide range of retail outlets, banks and restaurants all located in Sale town centre itself. 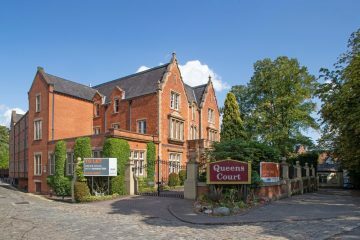 Current availability comprises the whole of the 1st Floor, which will be available from April 2019. 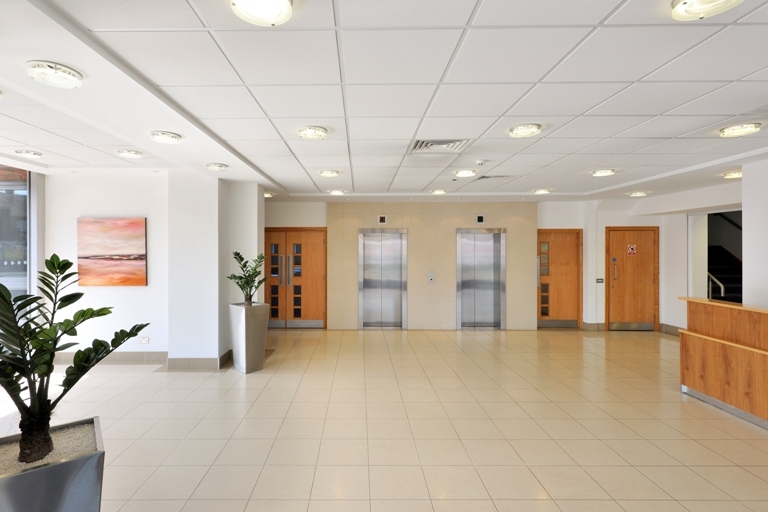 The 1st Floor totals 11,688 sq ft, split into wings of 5,521 sq ft and 5,575 sq ft and a central lobby of 592 sq ft.